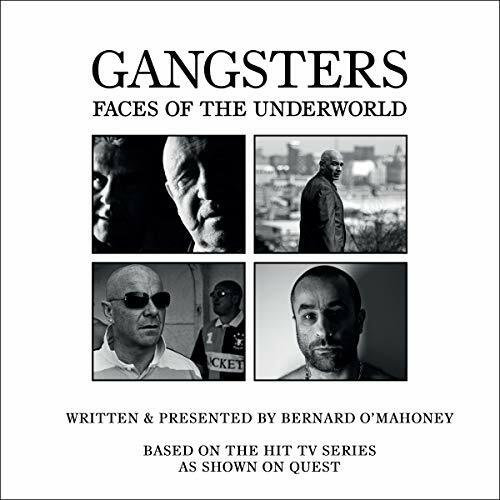 Showing results by narrator "Bernard O’Mahoney"
Ronnie and Reggie Kray remain two of the most infamous criminals in British history. Legends to many, their fame was built on a fearsome reputation and almost mythical celebrity-like status, but who were the real Kray twins? 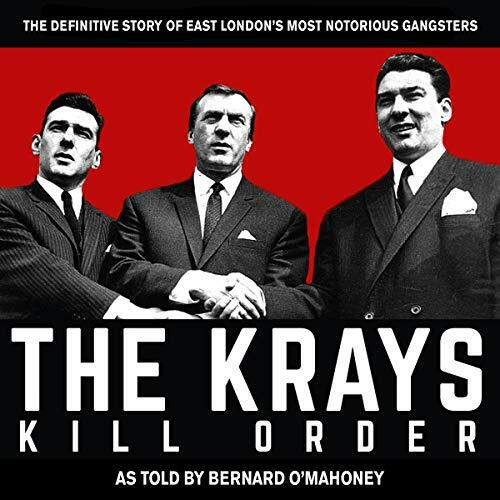 Born and brought up in the East End of London, the Krays became involved in petty crime at an early age, and their dark and violent temperaments soon became apparent when Ron and Reg became embroiled in all aspects of crime including armed robbery, protection rackets and assault. 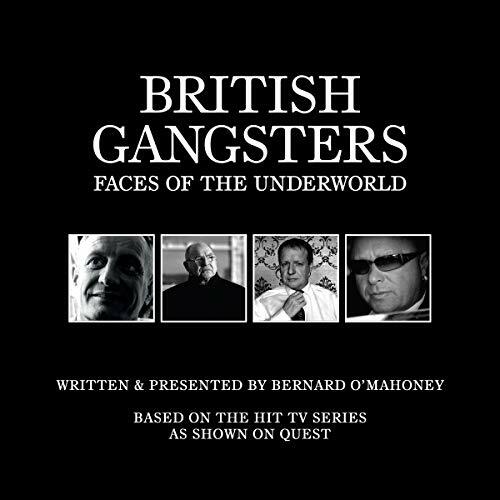 On December 6th 1995, three memebers of the notorious Essex Boys firm were brutally executed in the most infamous gangland murders in British history. Many believe Jack Whomes and Micheal Steele were wrongly convicted of crime, and the myths and speculation surrounding the murders have continued to grow. 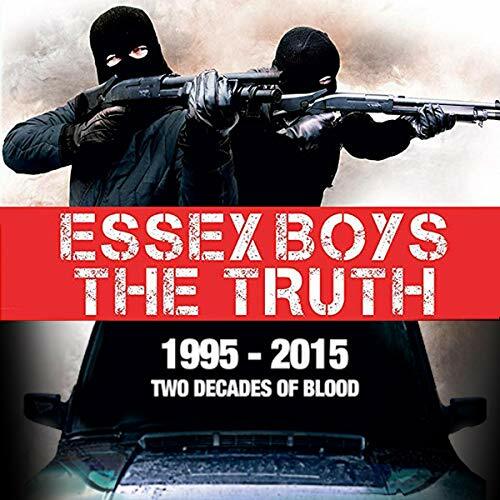 Following the investigation, a new generation of Essex Boys emerged to take over, continuing the bloodshed for years to come.